Repre­sen­ta­tives from BS Stainless will be at the WIRE 2018 expo and trade fair in Dusseldorf this week. If you're around, we'd love to meet you: find us in Hall 14 at stand B59. As wire is most definitely the subject of the moment, here is some information on one of the processes it is often used for: welding. Welding processes, both gas- and flux-shielded, produce ‘fume’, the name given to the gases and particles created during that process. Exposure to this fume must be strictly regulated in line with legal specifi­cations outlined by the Health and Safety Executive. Different types of welding create different types of fume. In flux-shielded welding processes complex particles are formed whereas gas-shielded welding processes tend to create ozone via ultraviolet radiation. Tungsten inert gas welding processes do not produce large amounts of particulate-based fume though metal active/inert gas welding processes are the worst, generating both ozone and particulate matter. Many of the particles given off as fume during welding contain a hexavalent variety of chromium that has been linked with causing cancer. This link is not fully understood though there is a clear disparity in lung cancer rates among welders and non-welders, with welders experiencing slightly higher levels than average as a discrete group. The legal requirement to limit exposure to fume generated by welding requires adequate control measures, which can include engineering controls and process selection, has very clear boundaries. As taking samples to determine the level of exposure to fume can be prohibitively expensive and time-consuming, most employers of welders prefer to take the preventative route. Welding is an essential process across the entire spectrum of industry and BS Stainless are proud suppliers of a comprehensive selection of stainless steel welding wire. From standard TIG and MIG wire to special grades and more, you are sure to find everything you need for your intended application. 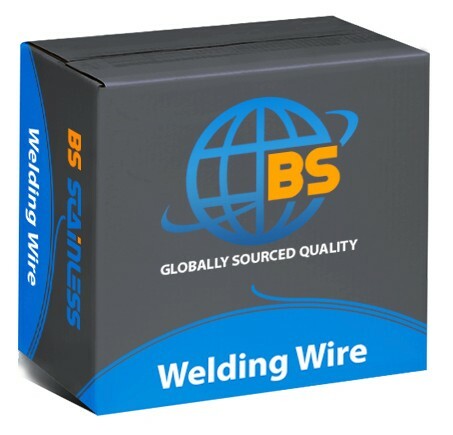 Please enjoy browsing our collection of stainless steel welding wire. 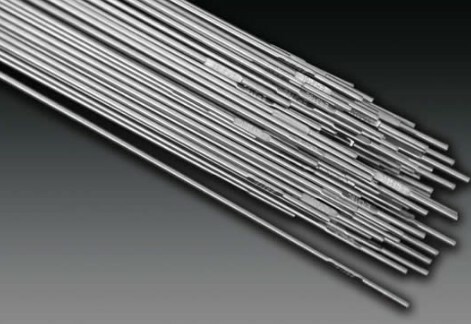 If you need help choosing exactly the right type of stainless steel welding wire, contact our expert technical team today.